Most of the user across the world use Windows PC. 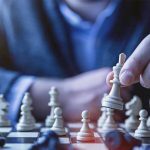 So in this post, I will be sharing some of the useful computer tricks that you can efficiently perform on your Windows PC. Without wasting any time let’s get started. Navigating inside drive or folders again and again to access a file is a tedious task and time consuming too. 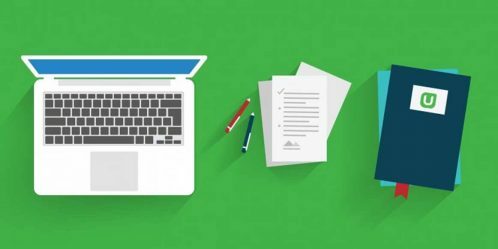 You can save the pain and your time by just creating a shortcut on your Desktop and access it with just one click. 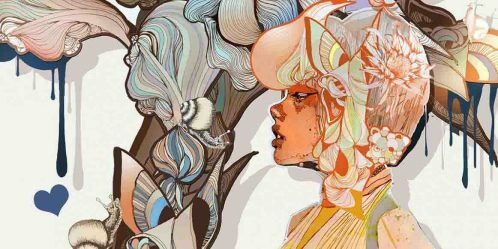 Here’s how you can easily create a shortcut. Right Click on your Desktop and go to New and then click on Shortcut. Now, click on Browse. Then Navigate through your drives and select the Folder whose shortcut you want to create and click Next. Finally, type the appropriate name for your shortcut and then click on Finish. When you click on this shortcut, it will open the original folder. 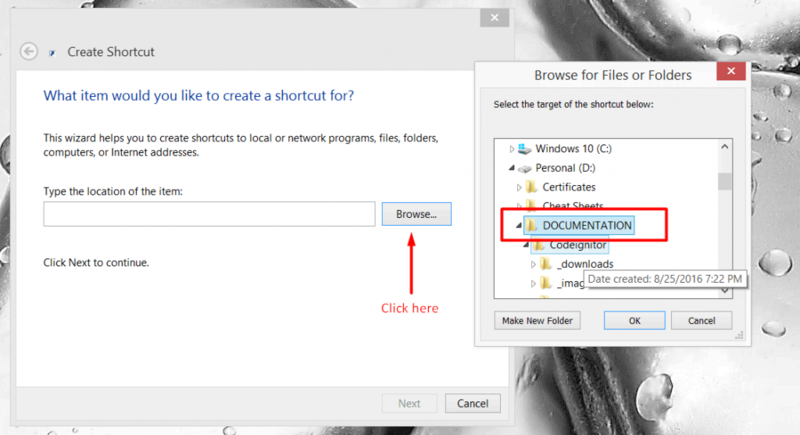 You can also create a shortcut for any programs like mentioned above. Instead of selecting any folder, you can choose an application to create its shortcut. 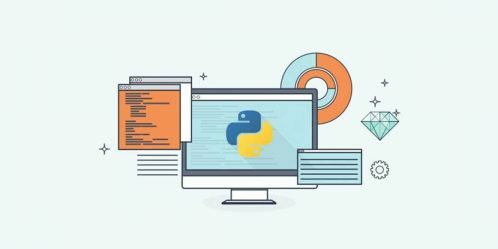 Tired of the command prompt black and white interface? 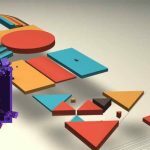 If so, then it’s time for you to change its look with this cool computer tricks. You can quickly change its background and text color with few lines of code for temporarily. You can also change it permanently if you like. It will show you the color code available for you and the necessary guidelines. For Example: C:\> color 2f . This makes the background green (2) and text white (f) as shown below. 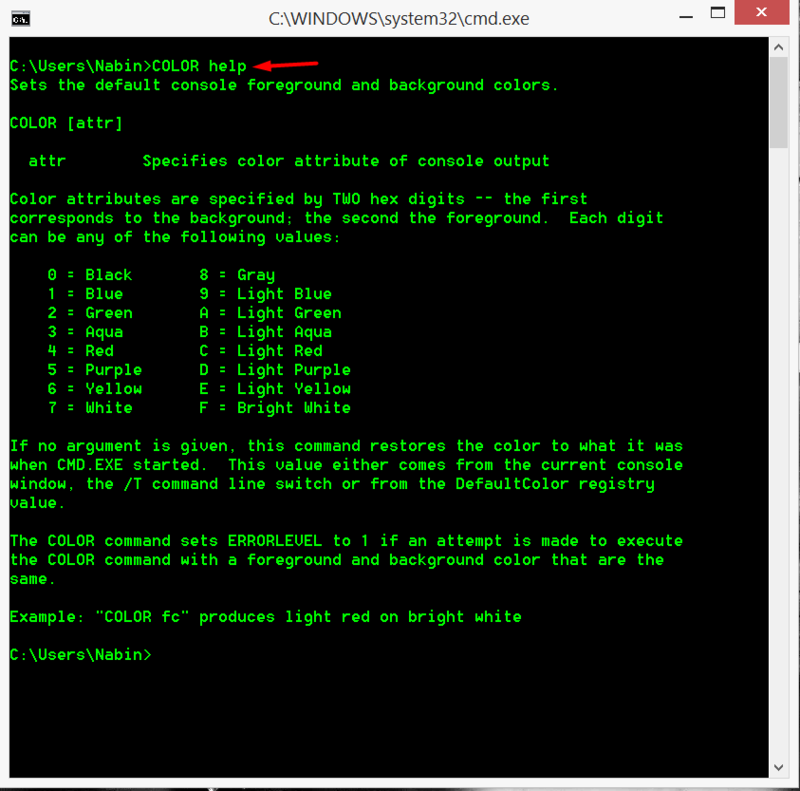 Right Click on the top of Command Prompt and select Properties as shown below. Then switch to Color tab and define the color as per your desire. 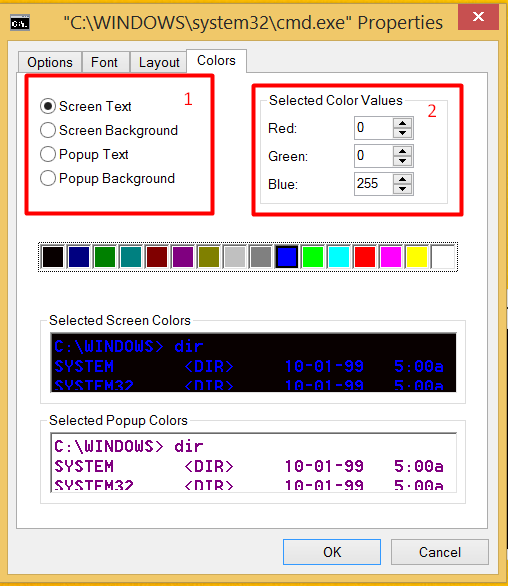 You can also set your custom color for Screen Text, Screen Background, Popup Text, and Popup background by determining Red Green and Blue values. While changing the color value, you can see the live preview. You can always change to default color but make sure you remember. This one is one of my favorite tool which has eased the pain of searching files. 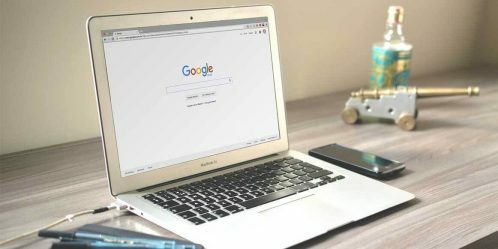 Everything Search Engine helps to locate files and folder locally. It is a light size program about 500 KB with a quick and easy installation. 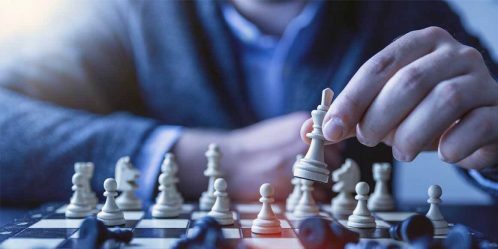 It allows fast file indexing and searching with minimal resource usage. Right Click on Taskbar and select Properties. 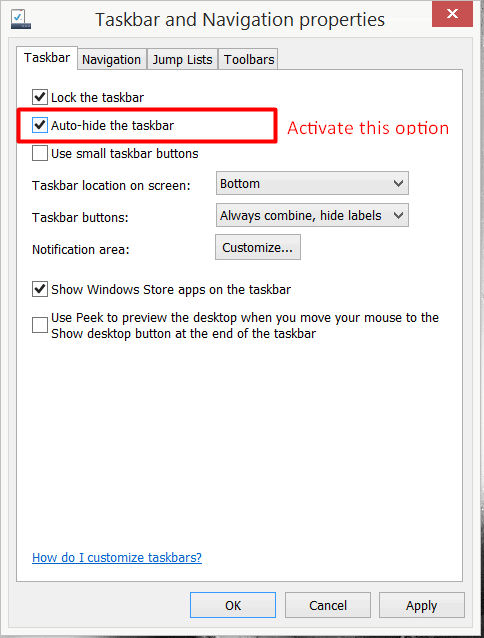 Now, check the “Auto-hide the taskbar” and click on Apply and then OK.
Now, the Taskbar will hide automatically and will show only when you move the mouse cursor towards downward. 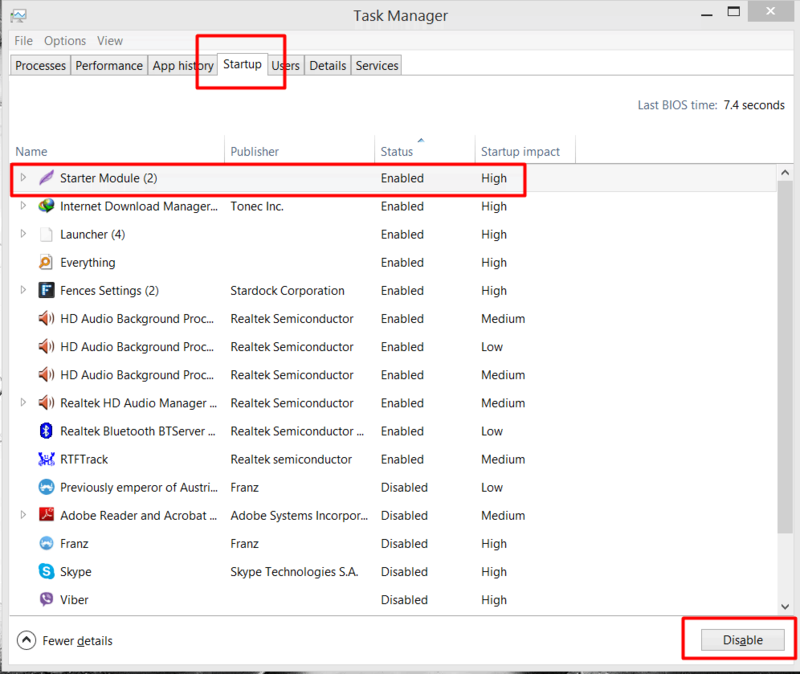 Right Click on Taskbar and Select Task Manager or merely press Shift + Ctrl + Esc (shortcut for Task Manager). Now go to Startup tab and select any programs from the list and click on Disable button located at the bottom. 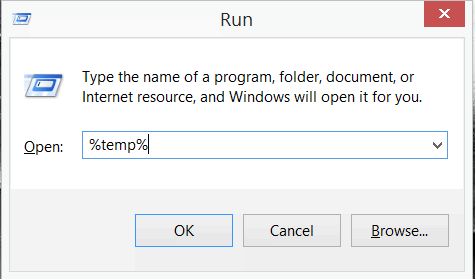 Go to Run ( Winkey + R ) and type “%temp%‘ and hit Enter. It will open a folder with all temporary files. Now press Ctrl+A to select all the files and folder and press Delete key on your keyboard and then Continue. Some of the files might not be deleted as they might be being used; in that case, you can merely escape those files. 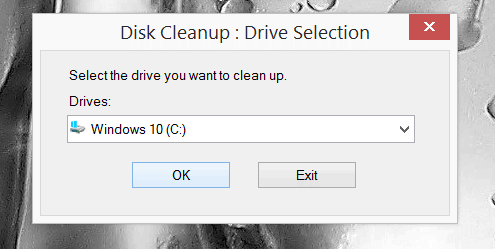 Hit Window key and start typing “disk clean“. You will see some options. Select “Free up disk space by deleting unnecessary files“. Now you will be asked to select a drive on which you want to perform this operation. I will go with C: drive. It takes some time to scan the drive. Then you will see the dialog box similar at the bottom. Check the required box which you want to clean. You can also click on “Clean up system files” to scan in depth to clean C: drive. 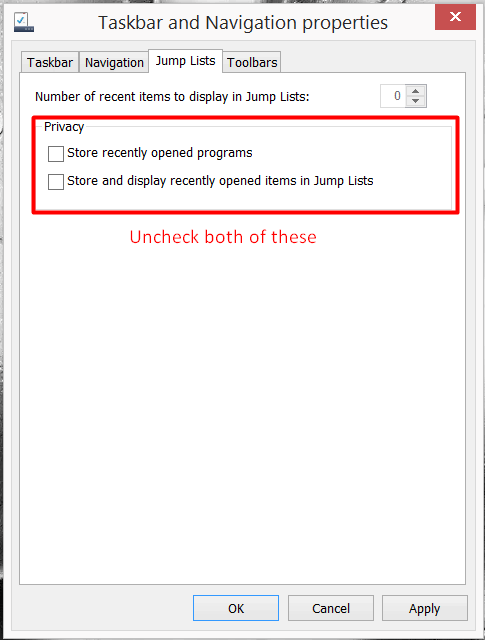 Jump List is a feature introduced in Windows that allows you to view recent documents in a program that is pinned to your taskbar. 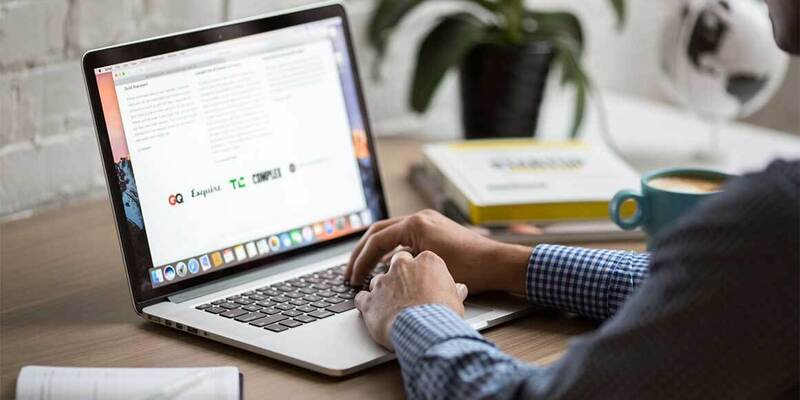 To do this, right-click on any program that has an icon in the taskbar, and it will bring up a list of recently modified documents within that program. Right Click on Taskbar and Select Properties. Now go to the “Jump Lists” tab and uncheck those two boxes. Then click Apply and OK. Right Click on Folder and Select Properties. Navigate to the “Customize” tab. Hit the “Change Icon” button located at the bottom. A dialog box with a list of icons will appear. Select any icon among them and click OK. Then finally click Apply and OK to change the folder’s icon. 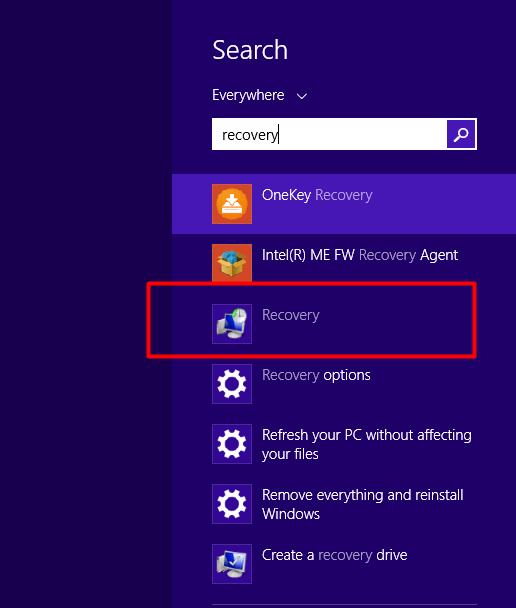 Hit Window key and type Recovery and select “Recovery” from that option. You can access Recovery from Control Panel in other Windows versions. Click on “Configure System Restore“. 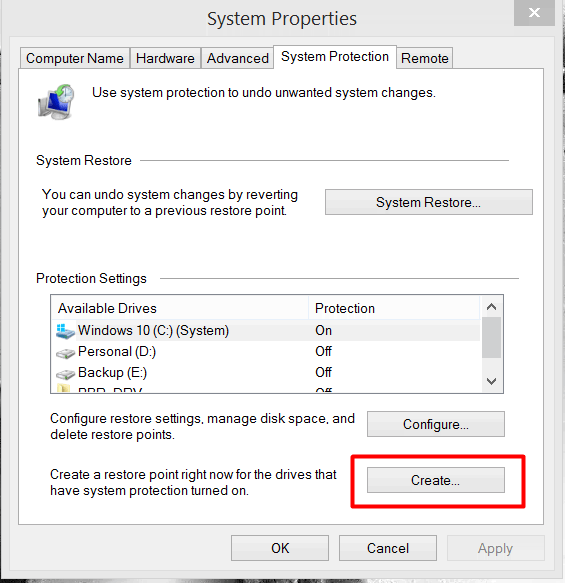 A dialog box will appear with “System Protection” tab active. Click on the “Create” button located at the bottom to create a restore point. You will be asked to enter a name. I suggest you stick with the name that mentions Date, Month and Year. 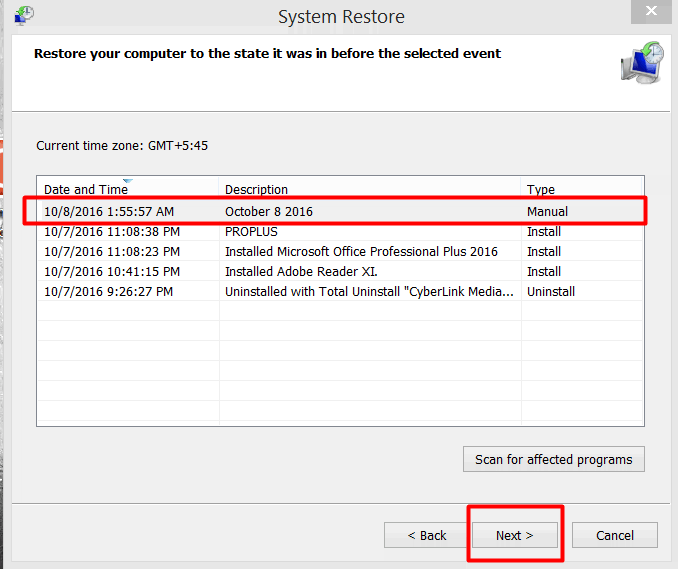 Inside the Recovery, click on “Open System Restore” and select “Choose a different restore point“. Then click Next. You will see lists of an available restore point. The system also makes a restore point from time to time but manual restore point is more reliable. Select any Restore point and click Next and then Finish to start restoring to the previous state. 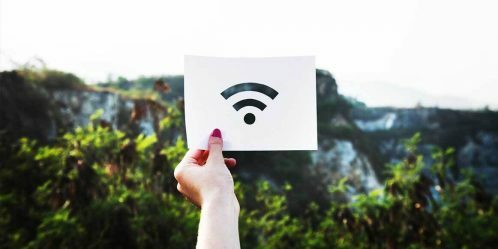 I hope these tech tricks will be useful for you. I will post some more in the future. If you have any queries or suggestions, please forward them to us through comments. You can also share some tricks with us.